The cruise can host around 350 passengers comfortably and has state-of-the-art facilities. 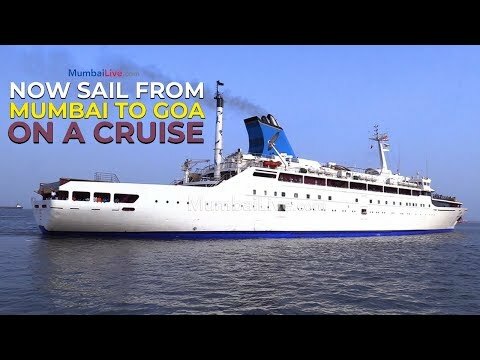 Your wait to sail from Mumbai to Goa is no longer a dream. 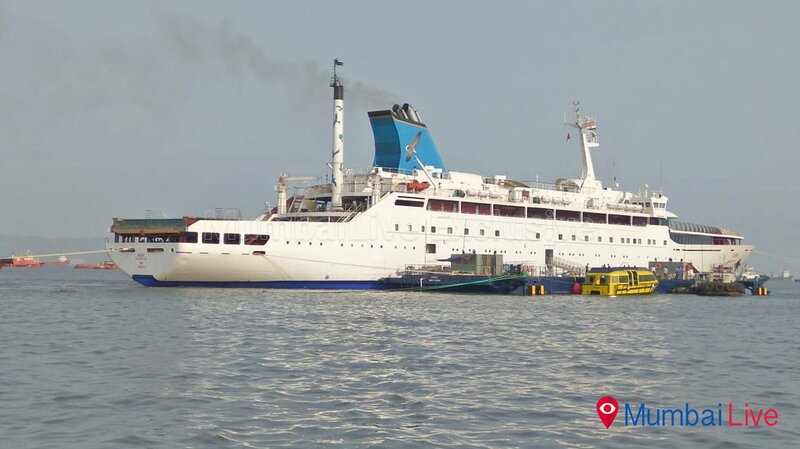 Mumbai Port Trust (MbPT) along with Angriya Sea eagle Pvt Ltd have started India’s most awaited passenger cruise ship Angriya. 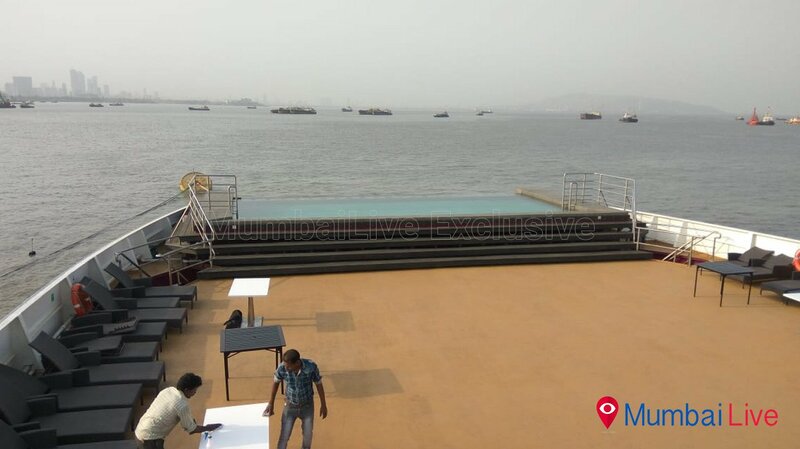 This cruise starts from the floating terminal, a part of Mumbai Port’s newly constructed domestic terminal. Angriya is named after Admiral (Sarkhel) Kanhoji Angre, the 1st notable admiral of the Maratha navy and the great coral reef, the Angria bank, between Maharashtra and Goa. 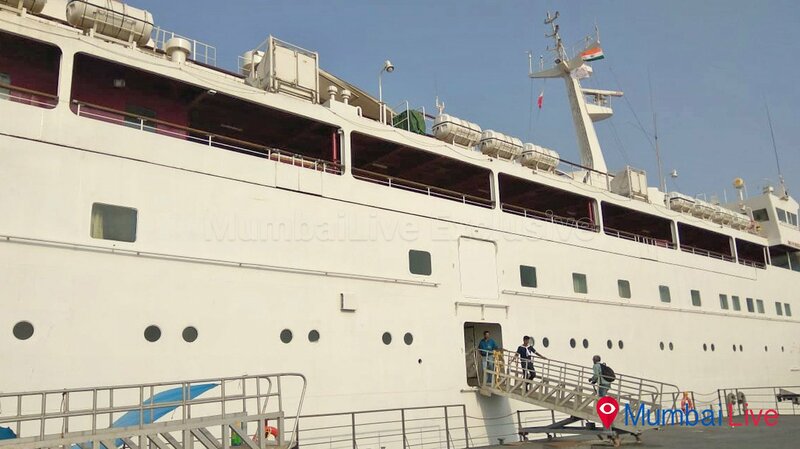 The cruise will depart every evening from Mumbai at 5:00 pm and will reach Goa around 9:00 am, and will return every alternate day. Angariya can host 350 passengers comfortably and the tickets range from 7,500/- one way including meals, refreshments, and breakfast. The fare will vary depending on the room category and size. There are eight restaurants, bars and 24 hours coffee shops located on all the decks with varied offerings to cater to the culinary cravings of the guests. 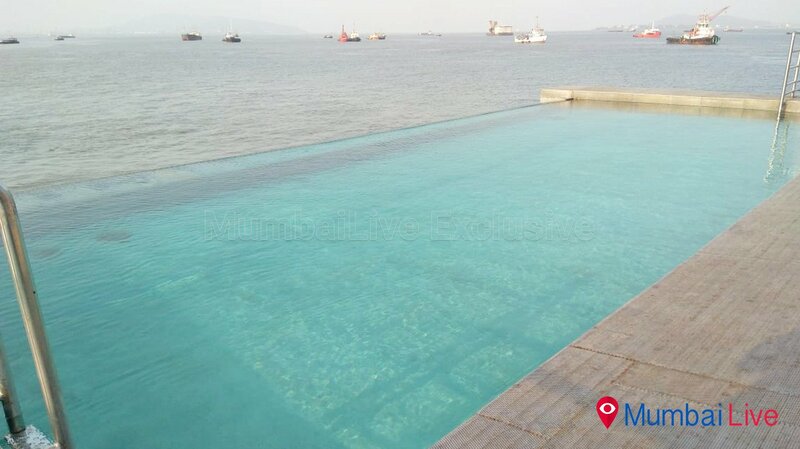 The other amenities include an infinity pool, recreation room, state-of-the-art lounge. Further, the cruise is dotted with interesting nautical trivia, beautiful images that showcase the ecology and other charts.